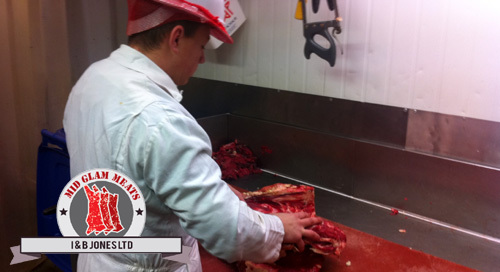 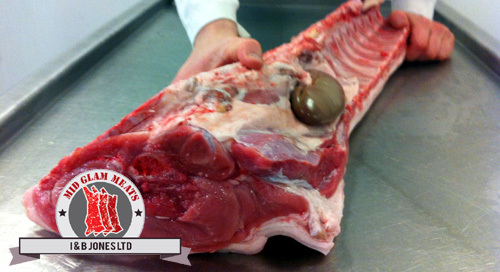 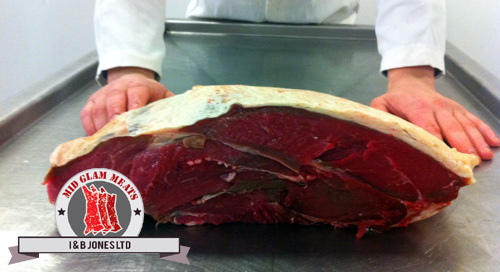 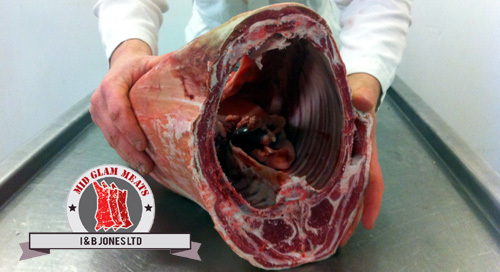 for the cutting, packaging and distribution of fresh and frozen meat products. 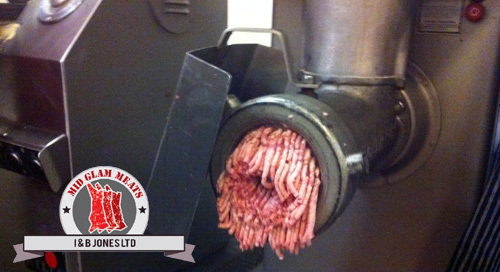 We are also licensed for the manufacturing of sausages and burgers. 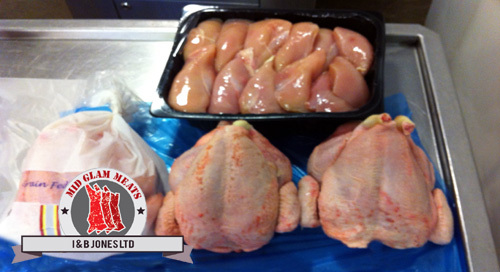 All deliveries are made by modern refrigerated vehicles ensuring your product is delivered on time and in perfect condition to your door.